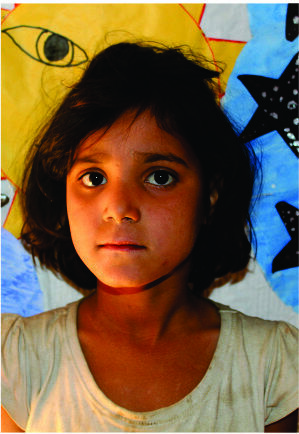 Aashni lives with her parents in one of the slums of Construction sites of Delhi-NCR. 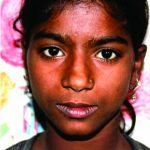 Her father is a construction site worker. 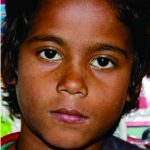 The living conditions are difficult. 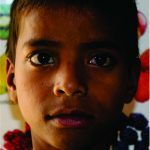 The typical home is made of Bamboo with No electricity and No Toilet facilities. 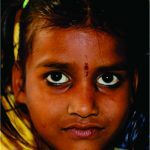 They get water from a community bore-well /Hand pump. 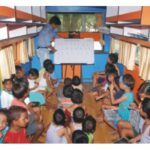 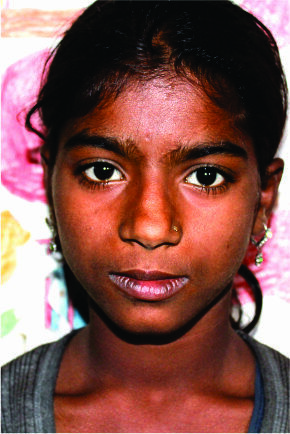 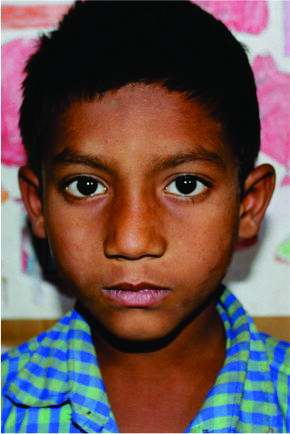 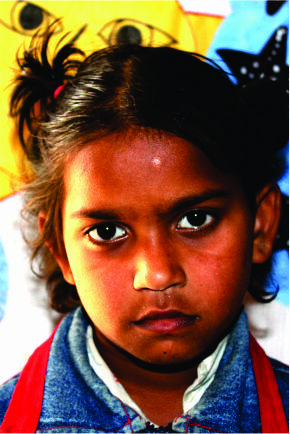 Aashni lives in an environment where illiteracy, alcoholism and unemployment are common social issues. 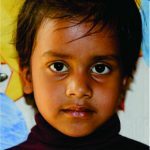 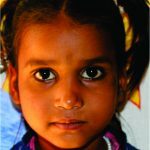 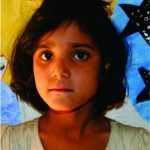 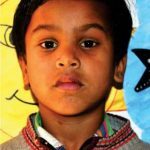 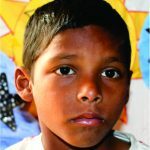 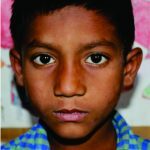 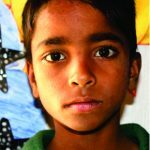 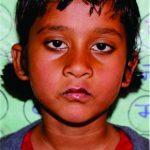 Your sponsorship will make it possible for Aashni to attend school and the learning centre where she will receive help with her studies, healthy food and medical Aid in a loving environment. 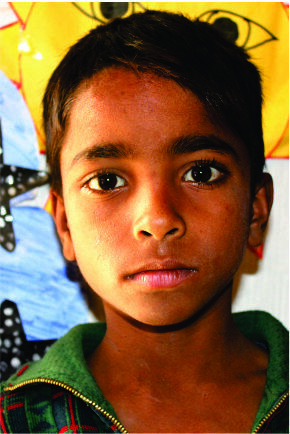 Aasni loves to play carom , watching movie and drawing. 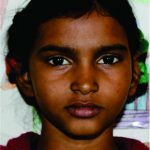 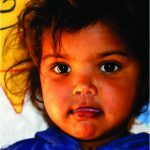 Your love and support will help Aashni receive the assistance she needs to develop to her full potential.